Easy MP3 Sound Recorder - It records any sound from sound card with MP3 format. 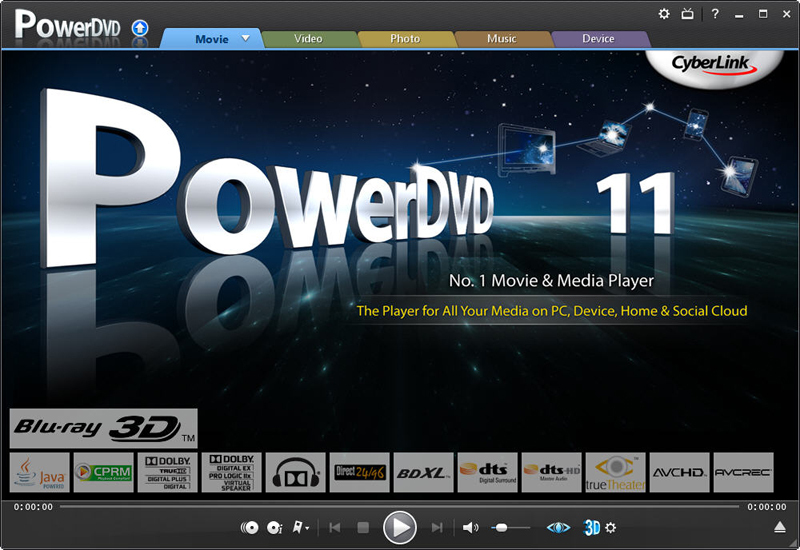 It records the sound from players, Flash, games, and other Windows applications with high quality, It can record streaming audio, Internet radio, music from CD, movies, MID file. Audio Recorder Pro - Audio Recorder Pro is an useful audio recording software that lets you record any sounds from your sound card and save the recording directly into MP3, WAV, OGG files. Provides build-in timer, silence detection and advanced audio record engine. Alive WMA MP3 Recorder - Alive WMA MP3 Recorder records any audio source from your computer into MP3, WAV, WMA, OGG, and VOX files. Audiolib MP3 Recorder - Audiolib MP3 Recorder is a sound recorder software which can capture audio from your computer to files of mp3 or wave formats. SOUND RECORDER XP - Record Sound to MP3, WAV, WMA, OGG. Sound Recorder XP can Record, Save and Edit any Sound going through your Sound card like microphone, online streaming Audio, VCR, Line in, iPod, PSP, Zune, Telephone, Data CD, DVD, Radio, Audio tape player etc.